I made the yummiest dessert for after supper on Wednesday. I was flipping through a slow cooker cookbook and this little gem caught my eye: Peanut Fudge Pudding Cake. I skimmed the ingredients and had everything so I thought I'd give it a whirl. this is a photo of the photo in the cookbook! This says that it makes 4 servings, but I think you could easily do 6....It is really good, so maybe you'll just eat it all yourself. I won't tell. 1. 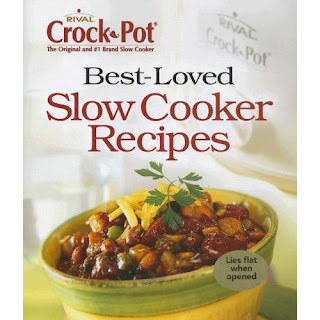 Coat your slow cooker with nonstick cooking spray or butter. 2. Combine flour, 1/2 cup sugar and baking powder in a medium bowl. Add milk, oil, FringeVanilla, and peanut butter. Mix until well-blended. Pour batter into slow cooker. 3. Combine remaining 1/2 cup sugar and cocoa powder in medium bowl. Stir in boiling water. Pour into slow cooker. Do not stir. 4. Cover, cook on high for an hour and 15 - 30 minutes. I'd check it after 1 hour 15min. Take off the lid and poke with a toothpick. If it comes out clean it's done. Allow cake to rest 10 minutes, then scoop into serving dishes or invert onto serving platter. Serve warm with chopped peanuts and ice cream, if desired. Because this recipe makes its own fudge topping, be sure to spoon some of it from the bottom of the slow cooker when serving. It's doesn't look 'pretty' per se, but it is delicious. And, with some ice cream on top is doesn't matter that it looks a little messy. 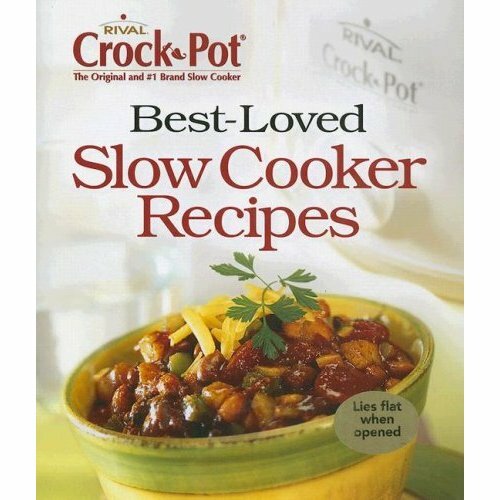 Cookbook: Best-Loved Slow Cooker Recipes by Rival Crock-Pot. This recipe is on page 212.